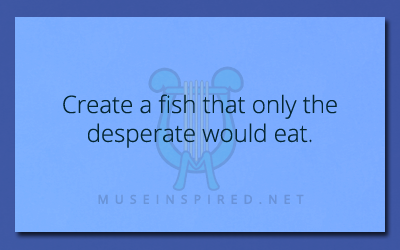 Crafting Creatures – Create a fish that only the desperate would eat. Crafting Creatures - Create a reptile with colorful scales. Crafting Creatures - Craft a bird that swims instead of flies.